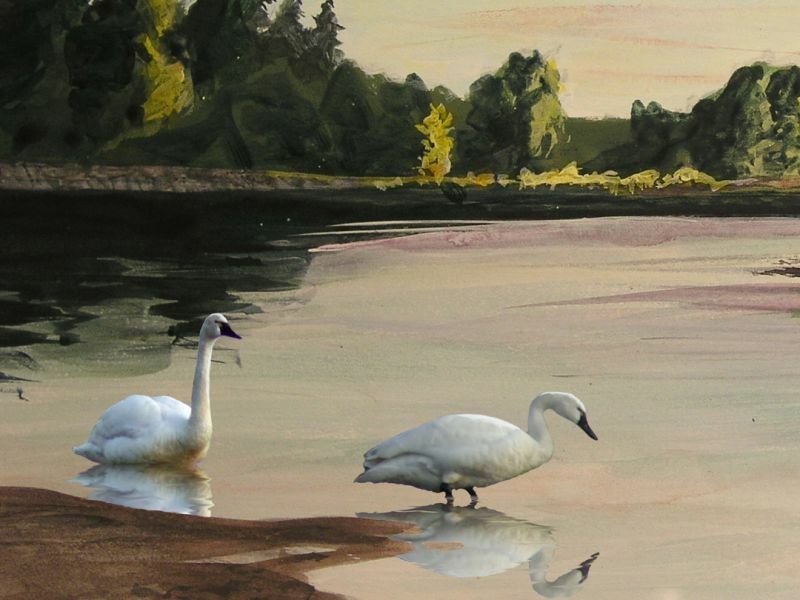 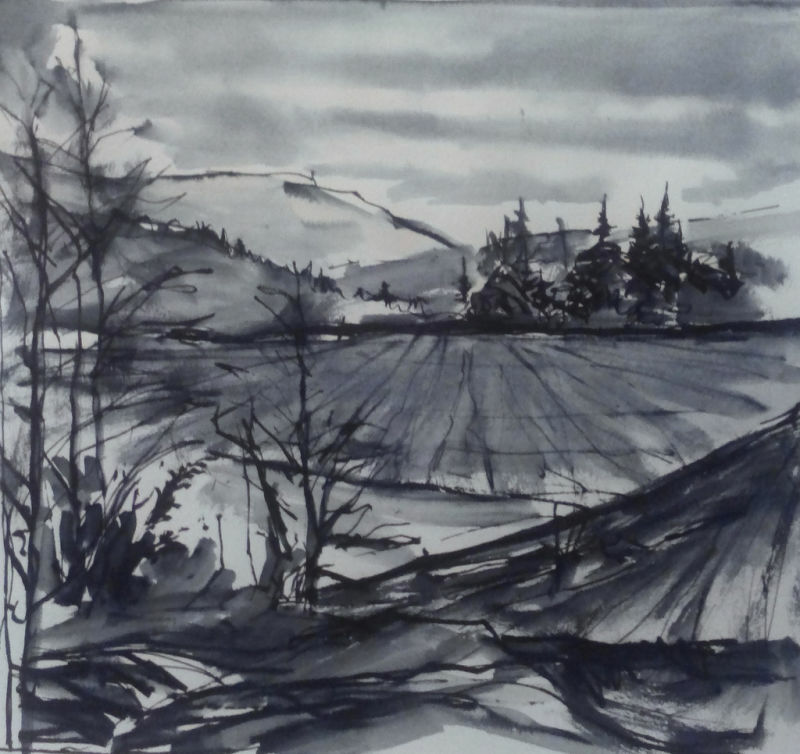 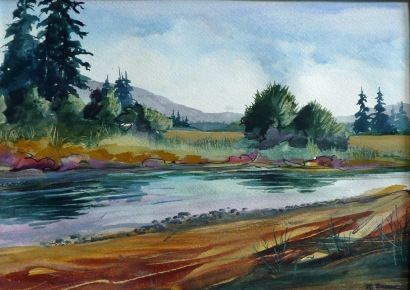 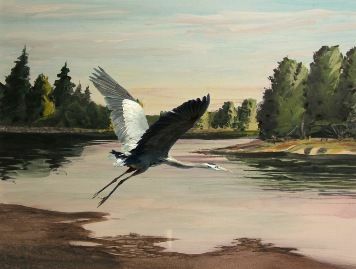 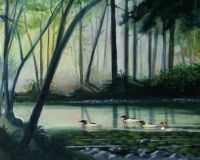 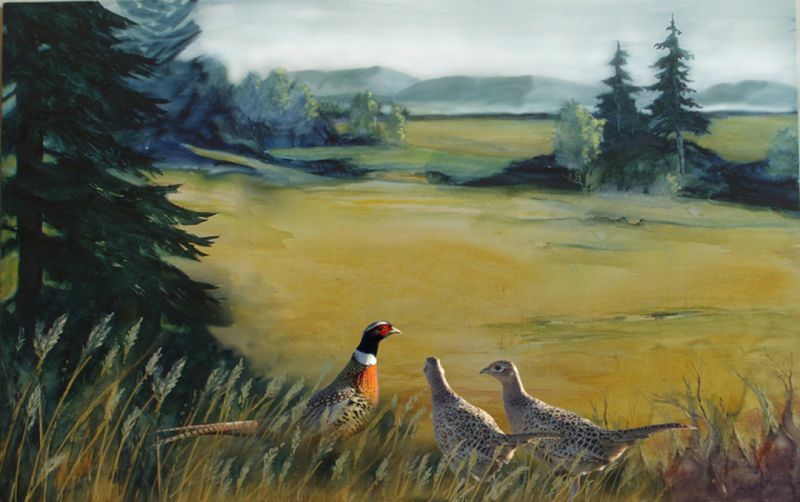 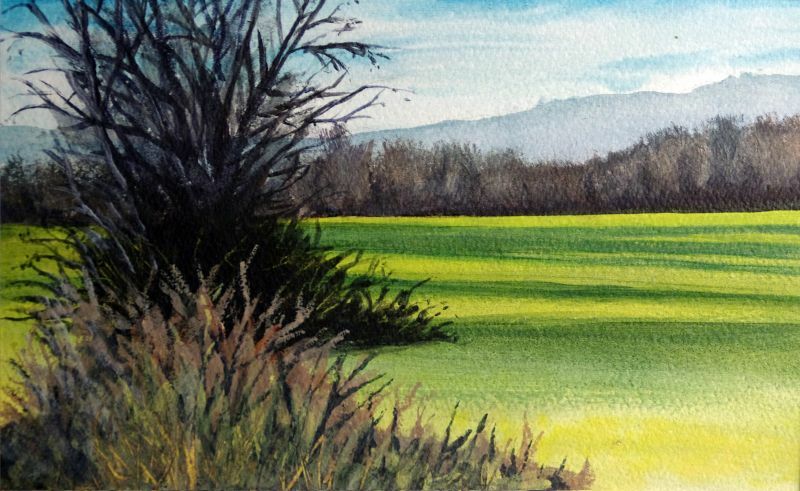 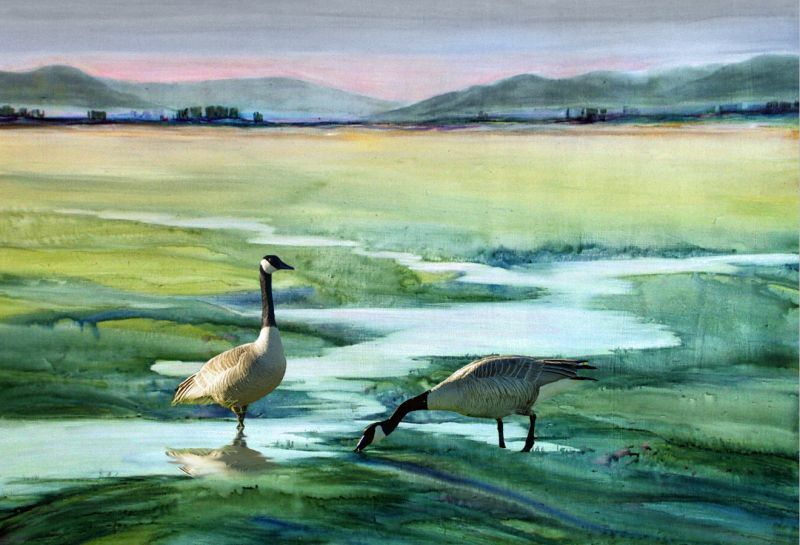 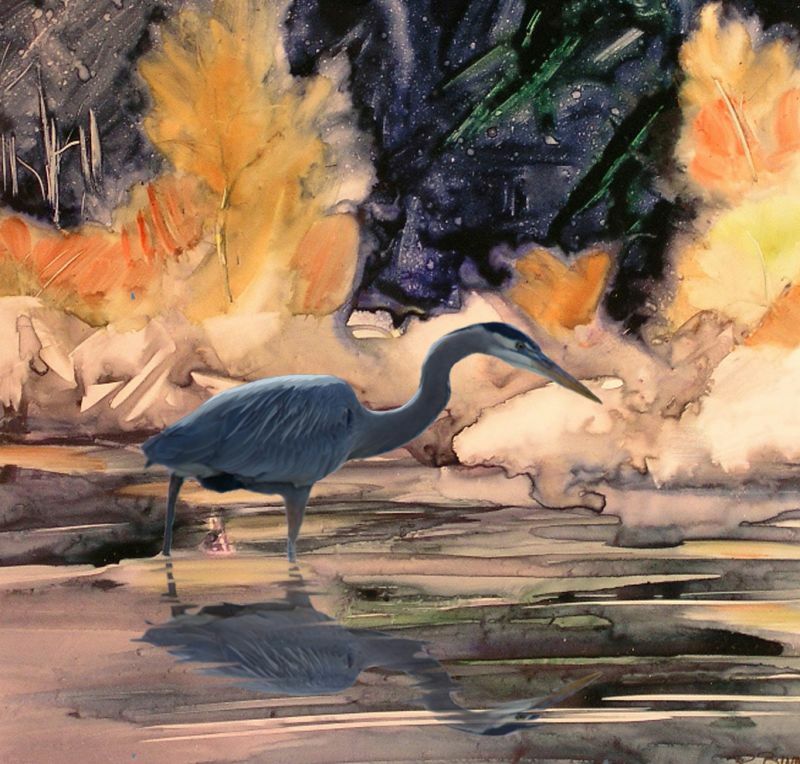 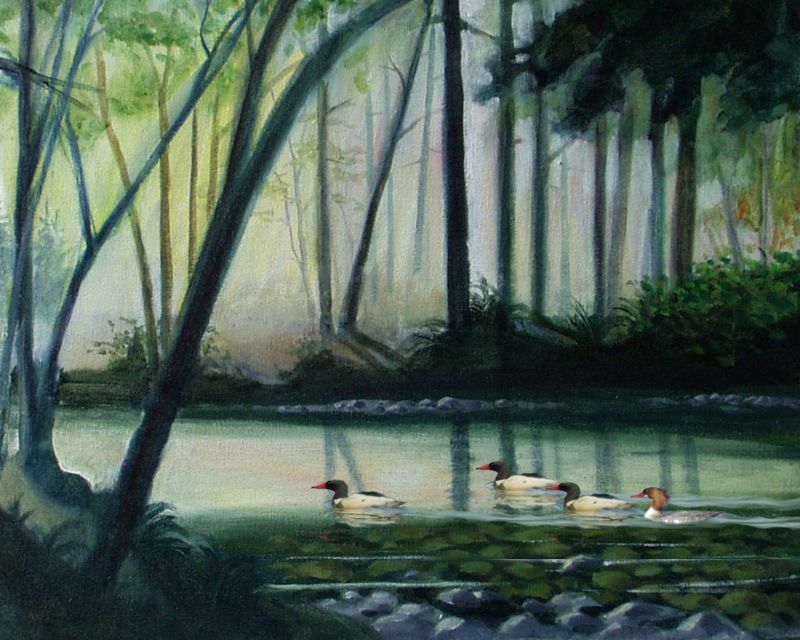 Richard Bunse's watercolors and acrylic paintings are influenced by his intimate knowledge of the rivers, forests, and beautiful pastoral valleys of Western Oregon. 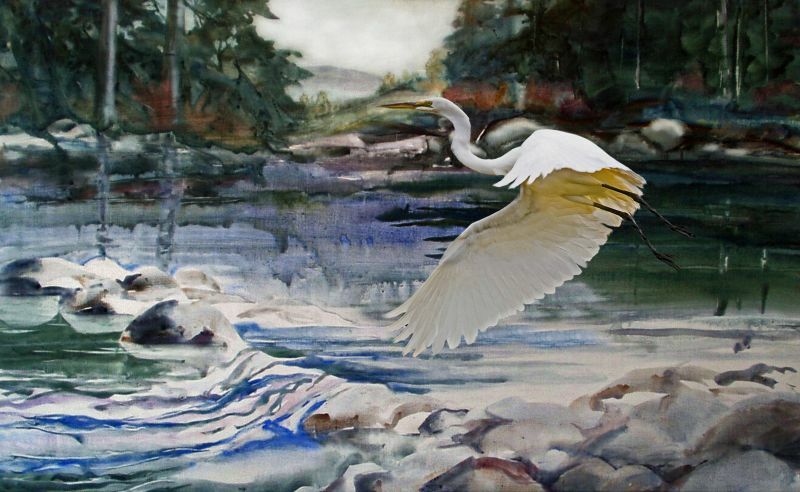 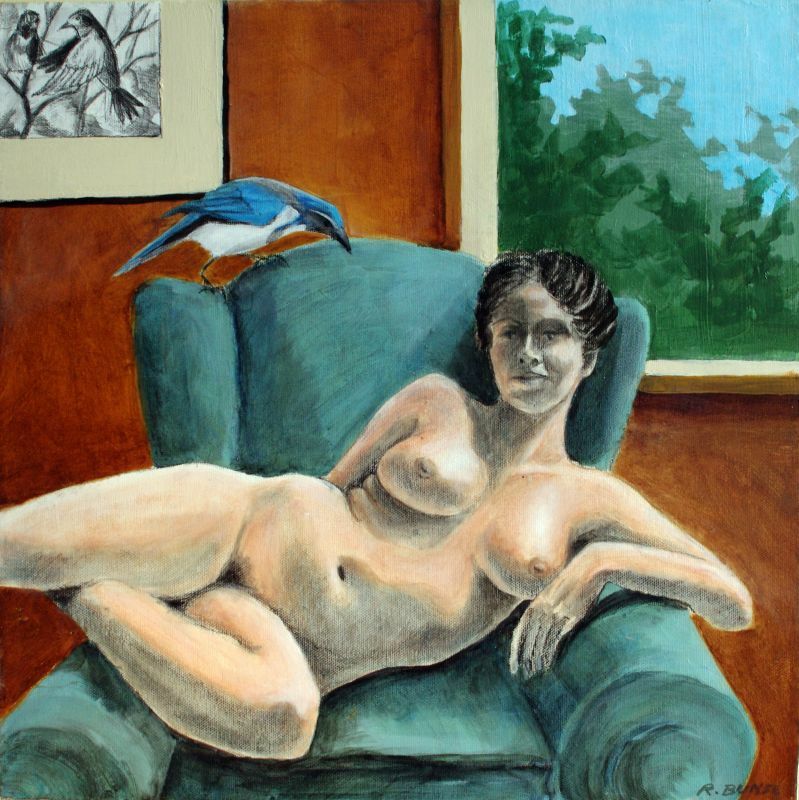 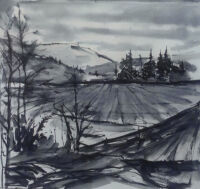 His studio adjoins River Gallery. 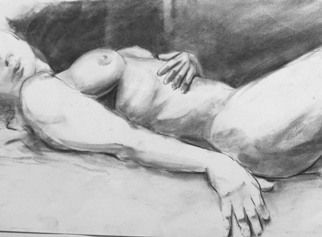 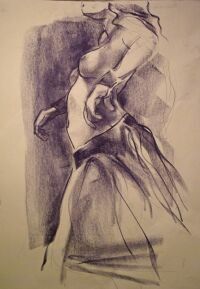 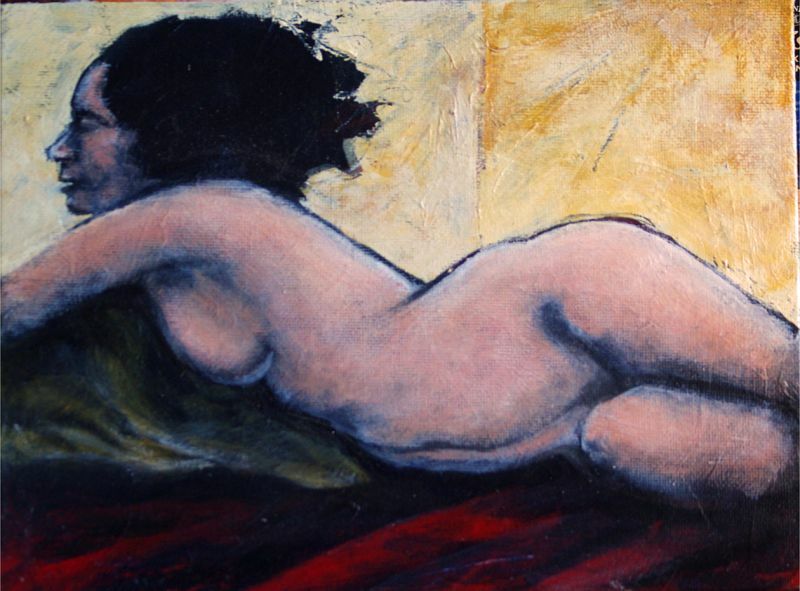 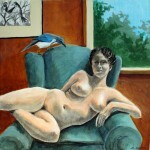 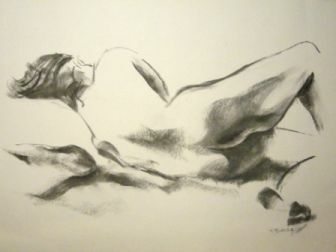 Richard teaches drawing classes and manages a life drawing studio for local artists and students at the gallery. 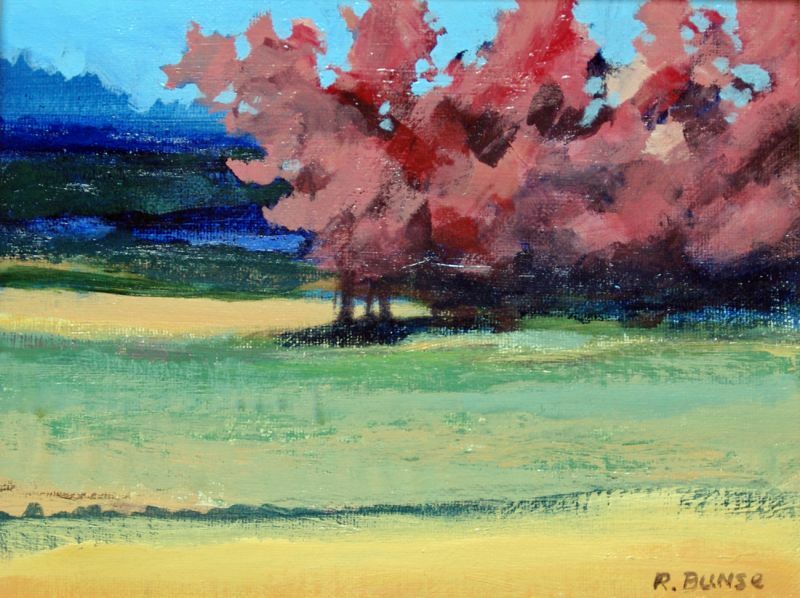 Richard's drawings and watercolors have illustrated many national sporting magazines, including the fine press limited edition of the Diaries of Rodrick Haig-Brown.